We’re just over halfway through the Big 12 regular season schedule and the race for the championship has seemingly been narrowed down to five teams. Kansas State, Baylor, Iowa State, Kansas, and Texas Tech are all in the hunt in a tight title race and they’re at least a game and a half ahead of the bottom five teams. Of course everyone in the conference is gunning for Kansas, hoping to end the Jayhawks streak of consecutive conference championships, which currently sits at 14. 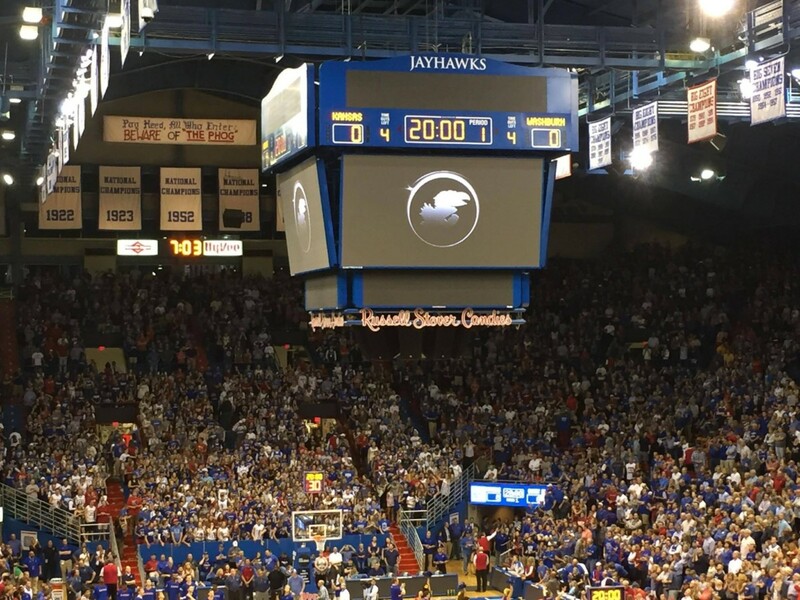 It seems unlikely at this point that the Jayhawks will win the conference outright, and they might have to hope for a shared title to extend it to 15 championships in a row. 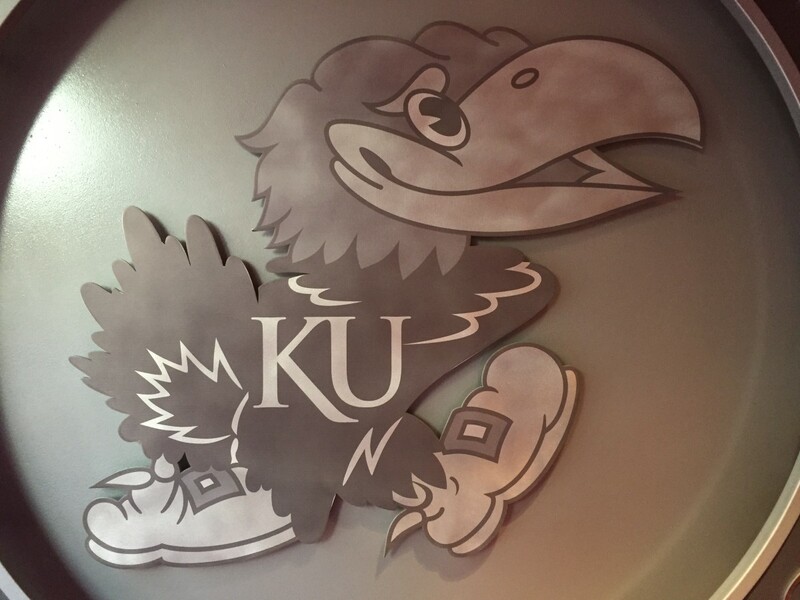 You have to think that every other team can taste the blood in the water and they will be playing every game thinking they could be the team to end KU’s dominance. Let’s look at each top five team and see how likely they are to take home the conference championship. The Wildcats are currently 8-2 in conference play. They’re currently in the driver’s seat and control their own destiny when it comes to a conference championship. They still have three games left against the other top five teams, including a February 25 matchup in Lawrence. Although they lead right now, it’s hard to see them winning the conference when it’s all said and done. 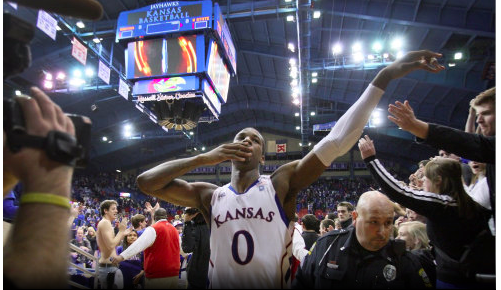 They’re still one of the worst offensive teams in the league, and the raucous crowd that carried them to a victory against KU won’t be there for every home game. They’re due to be tripped up, and they will be. It’ll all come down to how they can respond from it. Baylor is the team that will likely fall out of this top group. Although the injury to second-leading scorer Tristan Clark hasn’t impacted them yet, you have to think his absence will catch up to the Bears soon. Baylor also has four games remaining against the top five teams, the most among the lead group. All four of those games come on the road. Don’t be surprised if Baylor takes a tumble in the standings and finishes closer to Texas and TCU once it’s all said and done. Iowa State is currently 1.5 games back of K-State, and I think the team with the best chance to end the year as the conference champion. The Cyclones can score in bunches, and the emergence of Marial Shayok as one of the best players in the conference has vaulted their ceiling. Iowa State also only has three games left against the conference’s best, with two of those being played at Hilton Coliseum. It seems like the streak is in more trouble now more than it ever has been during the record-breaking run of championships. The Jayhawks are currently 1.5 games back of K-State. They were plagued by turnovers in their loss to the Wildcats. Dedric Lawson continues to be a force offensively. Besides Lawson though, it’s hard to count on anyone to bring it every night for this team. The good news for KU is that they only have three games remaining against the rest of the top five, with two of those coming at home. 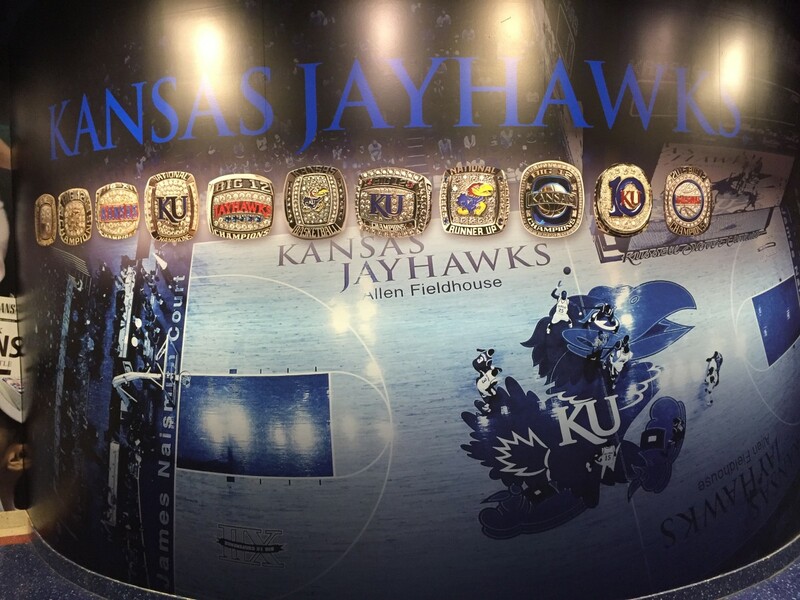 Kansas will need to win all those and get some help to add another trophy to the collection. Like Kansas, Texas Tech sits 1.5 games back of the conference leaders. However, the Red Raiders just don’t seem to have the “it” factor needed to lift the trophy at the end of the year. They’ve played five, top-five games so far in conference play, and have only come away with one win. They’ll have to have that winning percentage come up by season’s end if they want any shot at the championship.